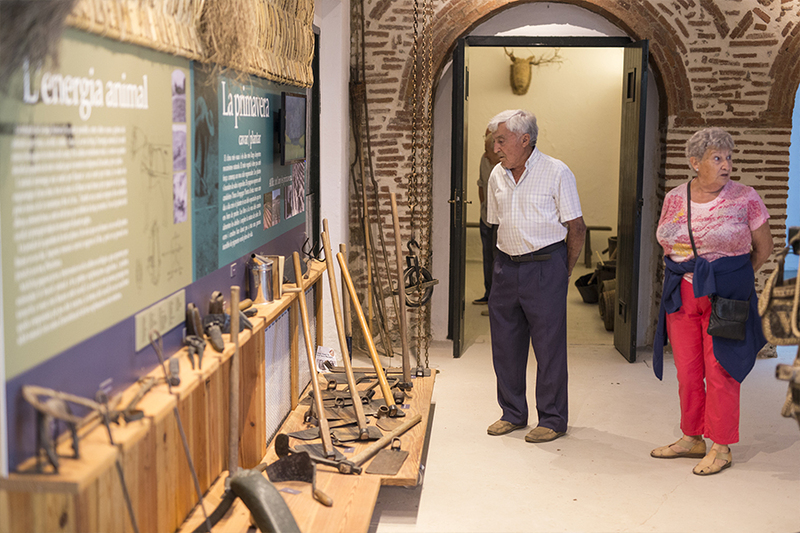 At the end of 2015, the Interpretation center of El Viver, created by the artist and museologist Pep Camps, was inaugurated. 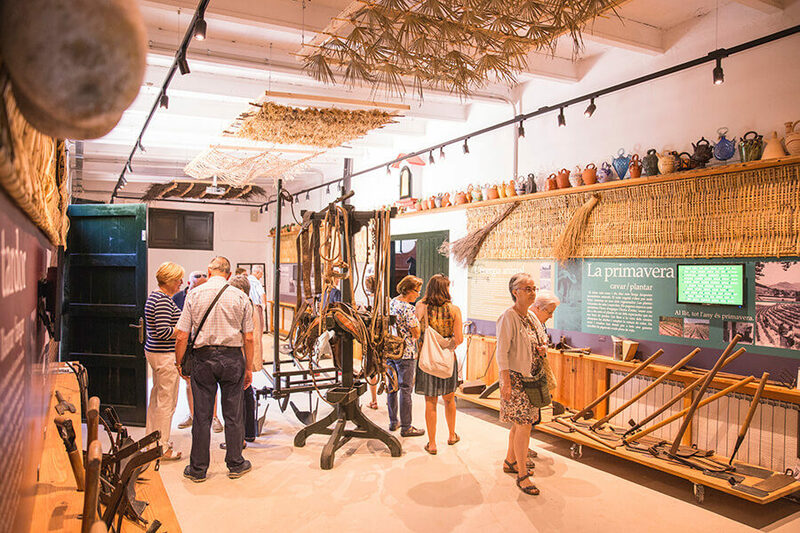 A space full of history focused on the agriculture and peasantry of the Maresme region. 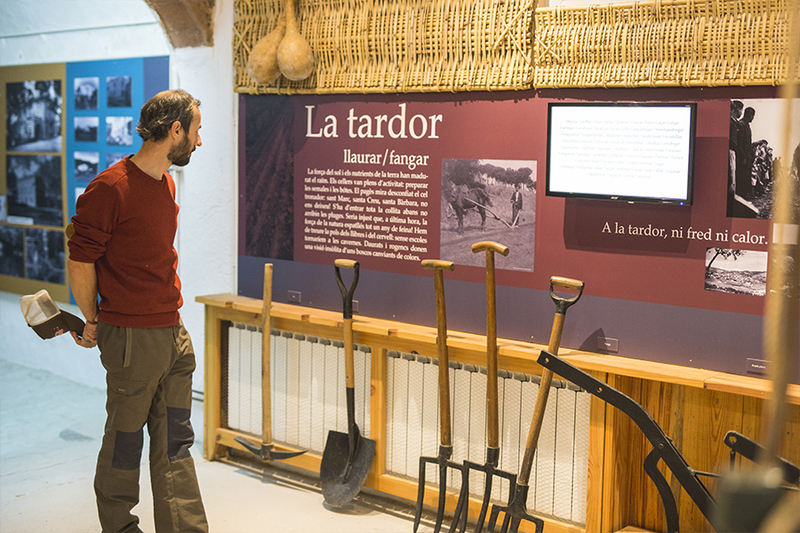 The goal of this center is to recover the memory of the agricultural world through crop tools, videos, diagrams, photographs and other elements, ordered according to each season of the year. 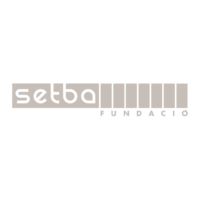 The educational project, coordinated by Fundació Setba, is based on Interpretation center of El Viver to develop several workshops and activities aimed at social entities and schools of the Maresme.